University Park is a technology park on the campus of SIU Edwardsville. Work began along the existing University Park Drive, beginning at Research Drive and extending to Illinois Route 157, approximately 1 mile. Improvements included adding a two-way left turn lane, curb and gutter, sidewalk and paved shoulders. 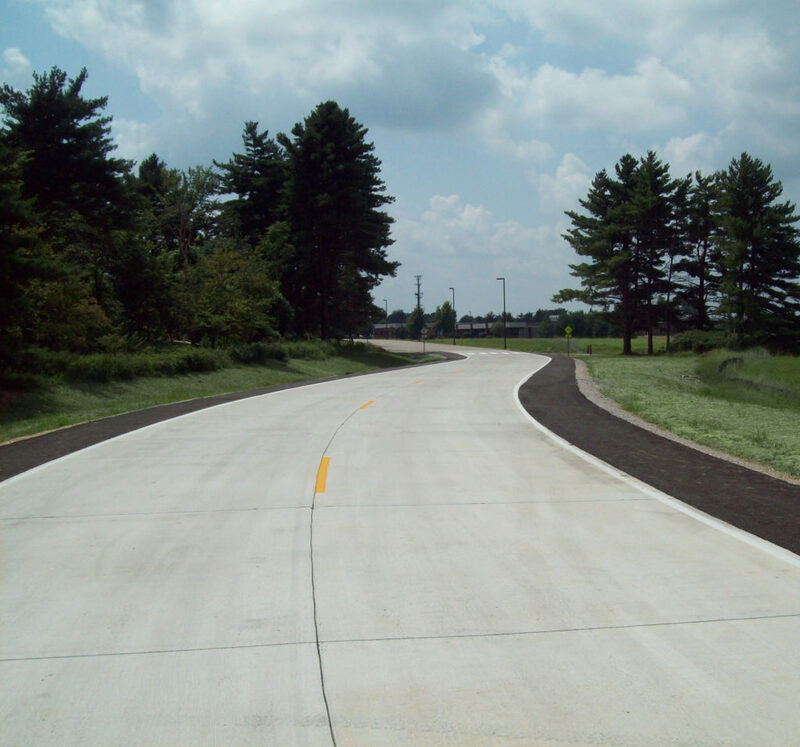 Also included was the construction of a new segment of road on new alignment, extending North Research Drive. Oates provided all documentation, on-site and materials inspection, construction layout and construction staking. Oates also provided materials testing for fresh mix Portland cement concrete and aggregates and nuclear density testing for soils and hot mix asphalt.